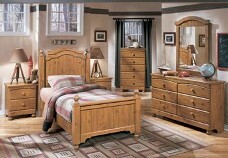 Sleigh Beds, 4 Poster Beds, Platform Beds, Headboards, Mattress and Boxspring Sets all for sale in Twin, Full, Queen, King, and California King Sizes. 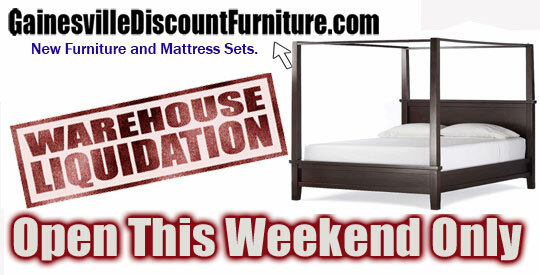 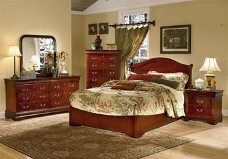 Dressers, Mirrors, Chest of Drawers, Media Chests, Nightstands, Armoires are all available by set or sold separately. 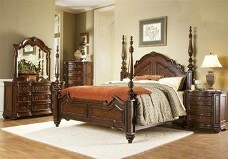 We have the LOWEST PRICES in Gainesville. 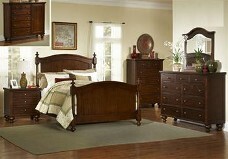 Many items are in stock so you can have it delivered, or take it home with you the same day. 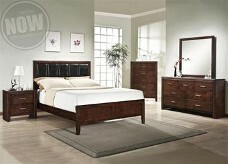 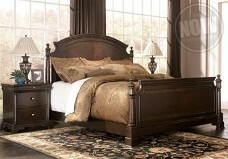 Below is a sample of the Bedroom Sets we carry in our Warehouse Showroom.